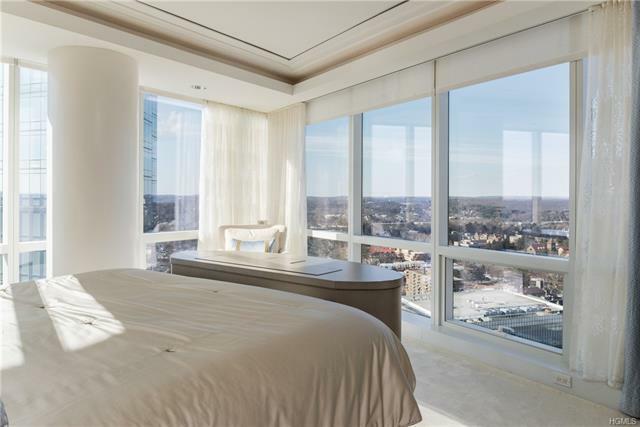 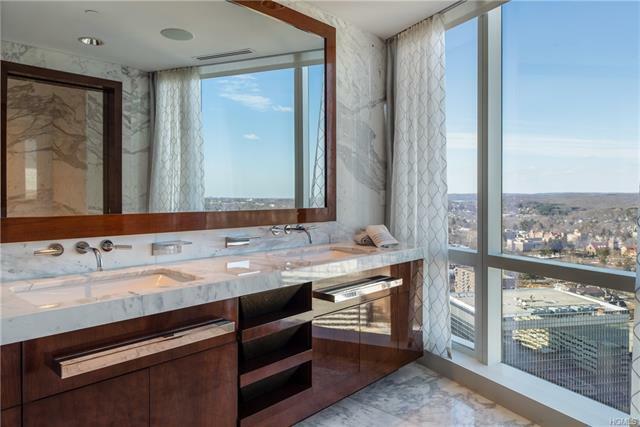 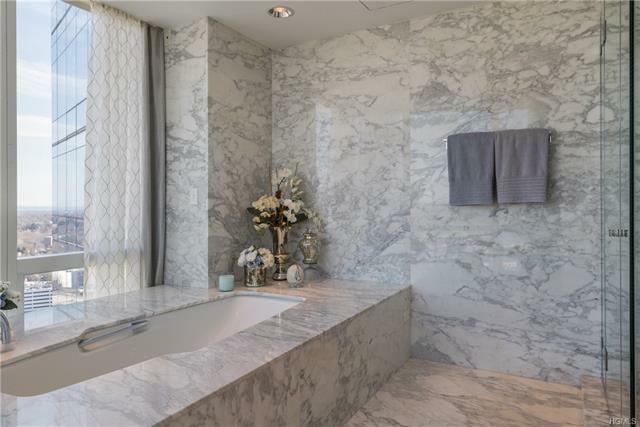 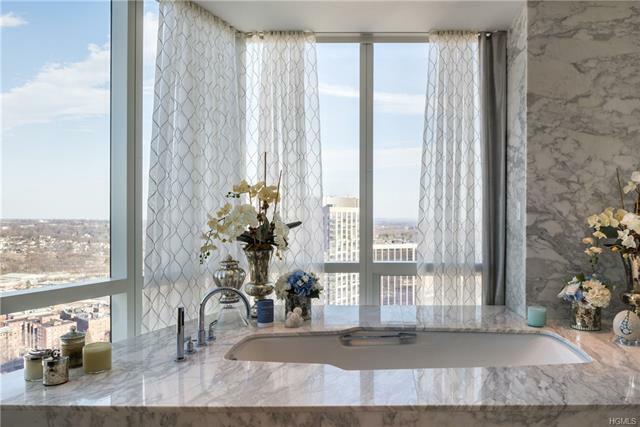 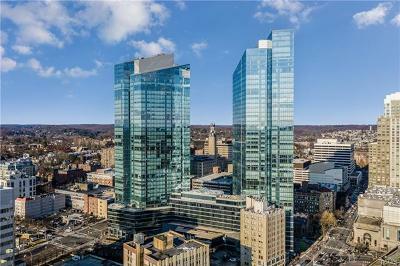 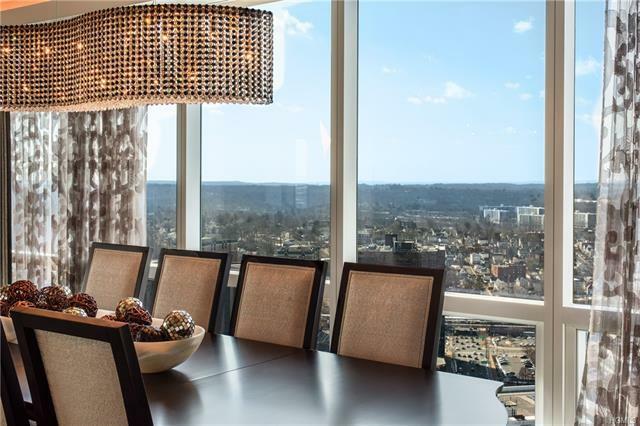 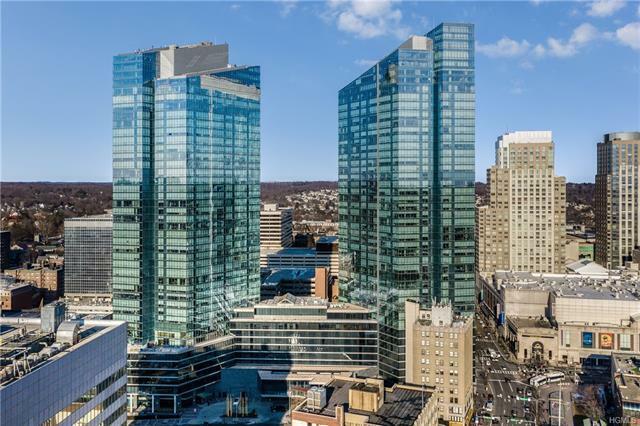 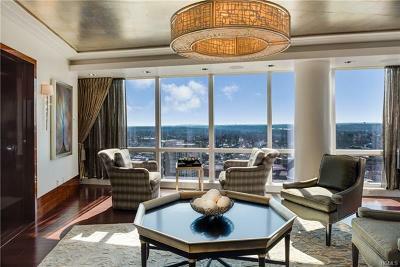 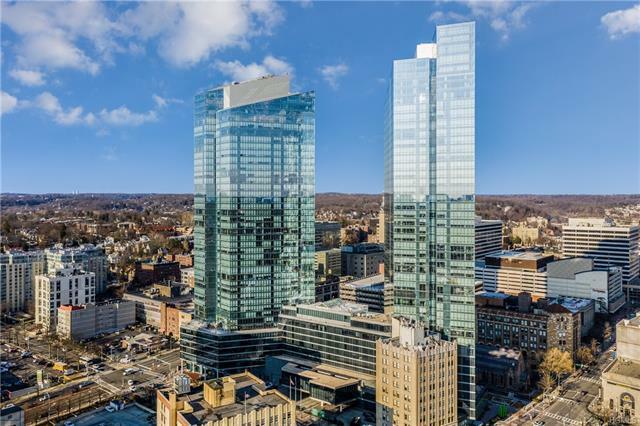 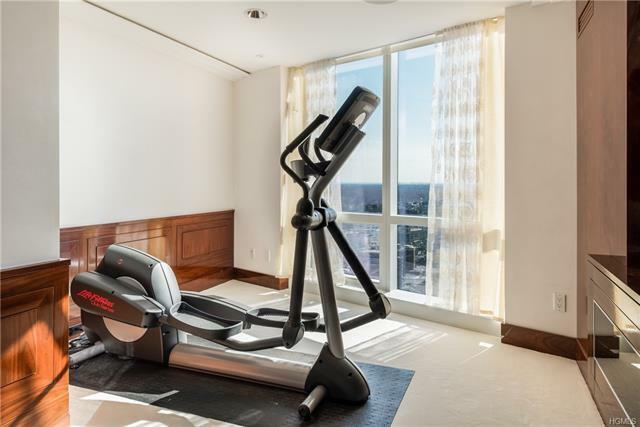 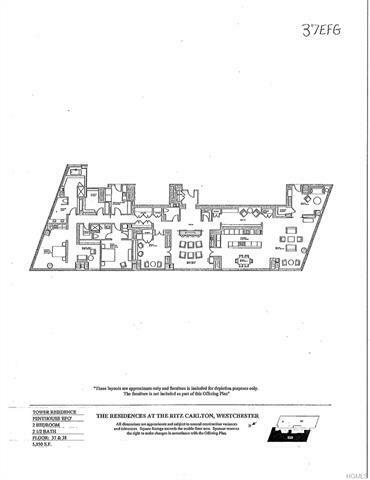 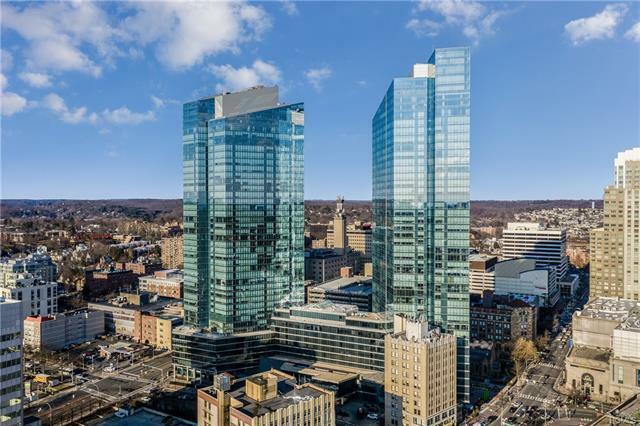 The ultimate in privacy and luxury comforts await you in this spectacular penthouse apartment situated high atop the prestigious Ritz Carlton Westchester. 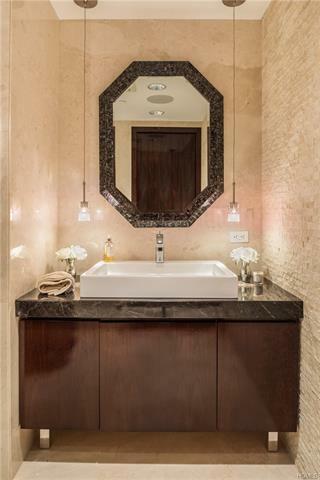 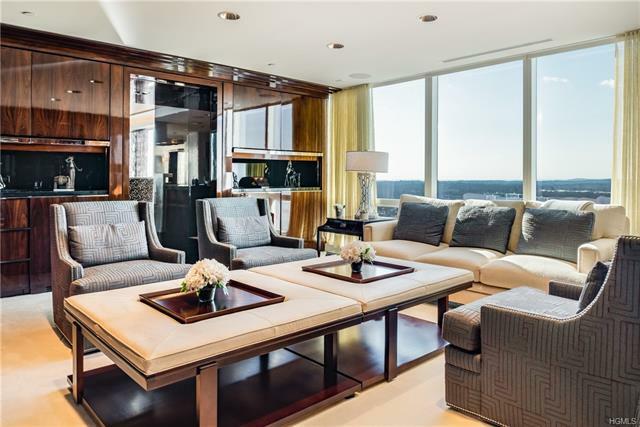 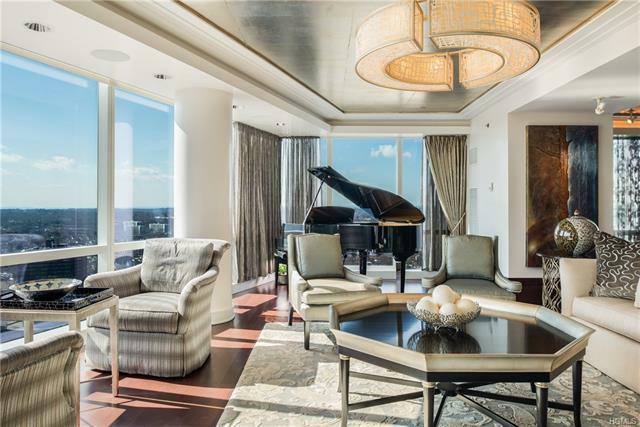 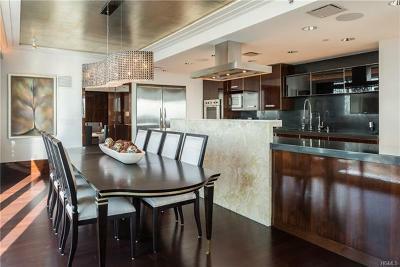 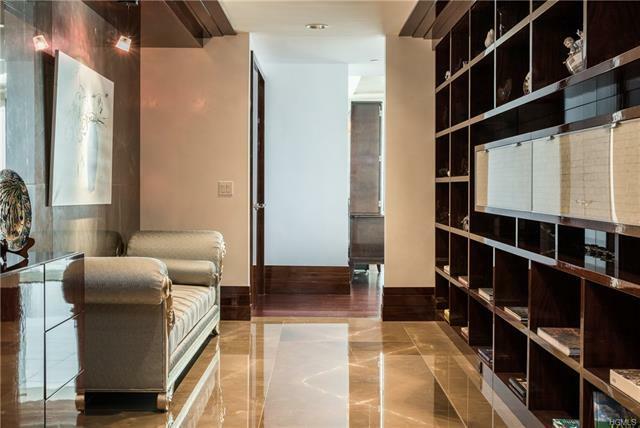 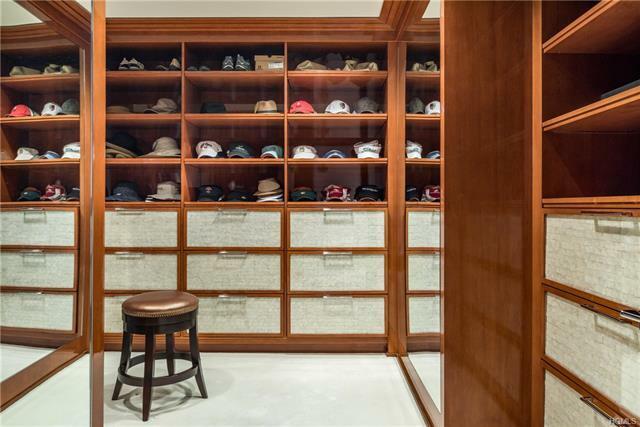 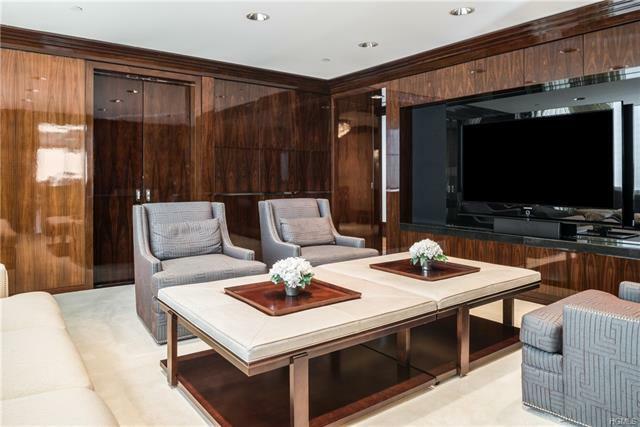 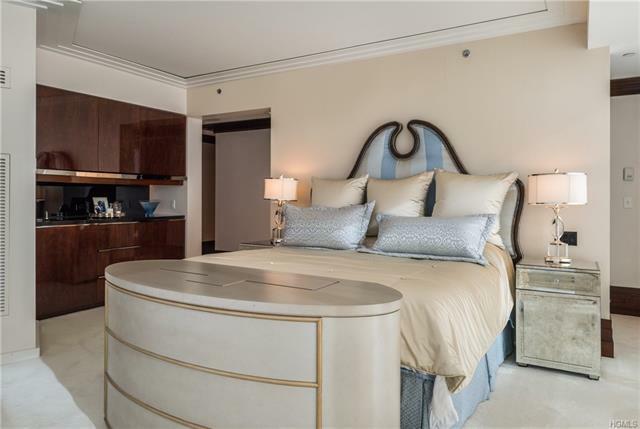 Distinguished by an impressive design that incorporates custom paneling, bespoke cabinetry & lighting, details of rosewood, marble, onyx, and mother of pearl; with state of the art Crestron system & top amenities, this penthouse is absolute perfection. 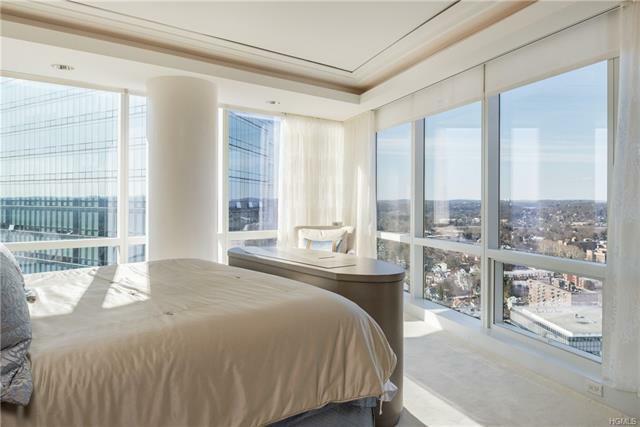 A sweeping suite of entertaining rooms all feature walls of glass taking-in the incredible 300 degree views to Manhattan skyline & on to Long Island sound in one direction, and unobstructed as-far-as-the-eye can reach vistas the other directions. 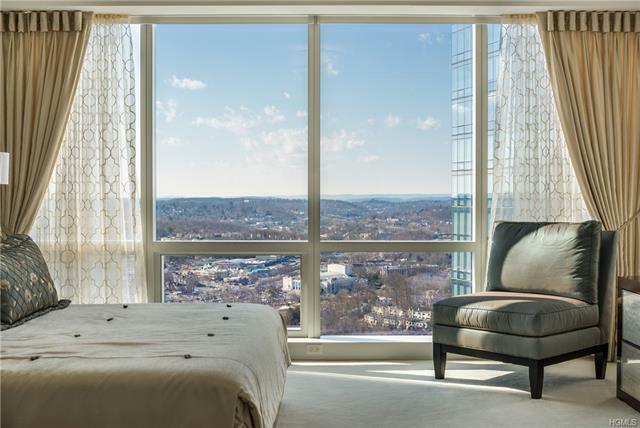 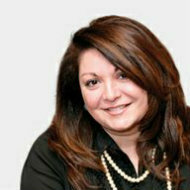 Along with the white glove concierge services & amenities of the Ritz Carlton Westchester (including a full-service spa, fitness center, BLT Steak restaurant & housekeeping services), it offers a supremely central location, walking distance to every convenience, easy-proximity to every major highway &walking distance to the 30-min train to NYC.